September 1, 2017 Best Chemical Co (S) Pte Ltd (Bestchem), newly appointed exclusive distributor for Prime Blue International (PBI), will make American Petroleum Institute (API) certified premium Diesel Exhaust Fluid (DEF) – commonly known as AdBlue® – available to customers 24/7 at its premises and via its e-store. Blue Sky DEF 32.5 is an API Certified DEF 32.5% urea solution for use in passenger vehicles, trucks, construction, agricultural equipment and marine vessels. It is compatible with all Tier 4 final compliant equipment using Selective Catalytic Reduction (SCR) technology. SCR technology has the ability to reduce Nitrogen Oxides (NOx) emissions to near zero levels while also reducing diesel fuel consumption, hence, SCR technology is fast becoming the industry standard on new diesel vehicles and is as good for business as it is for the environment. The combination of DEF and SCR technology reduces NOx emissions and improves a vehicle’s horsepower by making diesel engines run more efficiently, resulting in significant fuel savings on all types of diesel powered vehicles and equipment. Customers can expect a smoother user experience as Blue Sky DEF’s 2.5-gallon containers are the only ones here that feature a patented nozzle with a breathing valve that ensures efficient, continuous pour, non-glugging and rapid dispensing. This self-venting dispensing spout enables users to have better control and avoid spills when filling their tanks. It is the most widely used nozzle in the USA with universal customer acceptance. Blue Sky DEF products will be offered in different concentrations to meet specific industrial applications including those for the marine sector. They are classified, packaged and labeled in accordance with the Globally Harmonized System of Classification and Labeling of Chemicals (GHS). Bestchem is also the exclusive distributor for other specialty solvents, chemicals and race fuels in Southeast Asia. Established in 1978, Best Chemical Co (S) Pte Ltd (Bestchem) is a Singapore-based stockist, manufacturer, wholesaler and distributor of specialty solvents, laboratory reagents, industrial chemicals and supplies, organic chemicals and biological pesticides as well as safety tools and equipment. It provides customized chemical blending, decanting, product sourcing, dangerous goods transportation and storage services. Bestchem supplies a comprehensive range of race fuels and performance additives. It also offers on-site specialized fuel management solutions for all motorsport-related events. The company has a representative office in the Philippines with an established distribution network across Southeast Asia, including Brunei, Cambodia, East Timor, Indonesia, Laos, Malaysia, Myanmar, Thailand and Vietnam. Bestchem is located at 60 Senoko Road, Singapore 758124. For more information, email enquiry@best-chemical.com or visit www.best-chemical.com. August 1, 2016 Blue Sky is proud to announce our most recent distribution partnership with Ohio-based Englefield Oil Company. As Greater Ohio’s premier provider of fuel and lubricant products, Englefield Oil Company operates more than 50 trucks and 4 warehouse locations. Englefield is proud to invest in the people, equipment and partnerships like those with Blue Sky to exceed customer expectations and needs. Englefield Oil Company offers a full line of products accompanied by excellent service and pricing. The company delivers products in transport qualities and on-site fueling. 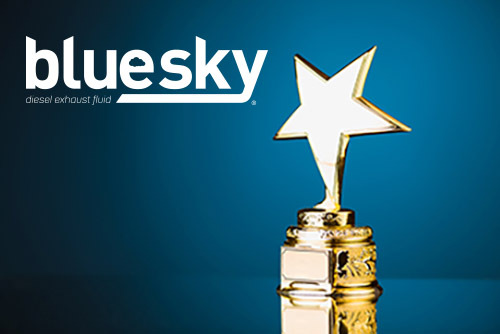 Blue Sky DEF Distribution from Englefield Oil Company will be available in 55-gallon drums, 275-gallon totes and through bulk deliveries within OH, MI, IN, KY, WV and PA.
June 6, 2016 Blue Sky has been selected for the 2016 Topeka Award in the Distribution Centers category by the Topeka Award Program. Various sources of information were gathered and analyzed to choose the winners in each category. The 2016 Topeka Award Program focuses on quality, not quantity. Winners are determined based on the information gathered both internally by the Topeka Award Program and data provided by third parties. The Topeka Award Program was established to recognize the best of local businesses in our community. Our organization works exclusively with local business owners, trade groups, professional associations and other business advertising and marketing groups. Our mission is to recognize the small business community’s contributions to the U.S. economy. March 29, 2016 Blue Sky Golden State has entered into an exclusive relationship with Royal Chemical to produce DEF at their Hayward California location. This will be the first facility where this new exclusive relationship begins to blend. Blue Sky and Royal Chemical anticipate to expand the relationship to Royal Chemical’s other plant locations in Dallas TX, Chattanooga TN, and Macedonia OH. “We are extremely excited and honored to enter into this exclusive DEF relationship with Royal Chemical. They are truly a first class company and we are expecting great synergies between both organizations.” states Blue Sky COO Robert Arbasetti. This facility will have the capability of producing 32.5% DEF as well as 40% for the marine and 50% for the Industrial market segment. Product will initially be offered in bulk only but will have the capabilities of producing package product to meets its customer’s needs. Blue Sky DEF will now be distributed in the entire Bay Area as well as the agricultural markets of Sacramento and Stockton CA. This is Blue Sky third plant expansion in the last 6 months in California. In January Blue sky announced of their purchase of a bulk DEF blending plant based in Hesperia California serving the markets of the high desert as well as the Southern California and Southern Nevada marketplace. Blue Sky just recently completed additional expansion to support their growing customer demand in the LA basin. 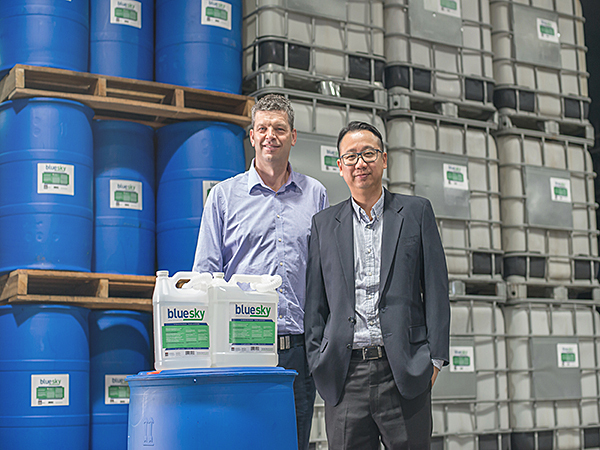 Just recently Blue Sky announced their move from their first location in California to their new state of the art blending and packaging facility in Mira Loma California. This facility will be a full DEF blending and packaging facility also offering 24/7 loading to meets its customers’ demands and expectations. The new facility will join Blue Sky’s Nine locations; Blue Sky South East, North Carolina; Blue Sky Heartlands, Kentucky; Blue Sky Rocky Mountain, Colorado; Blue Sky Golden State, California; Blue Sky Lone Star, Texas; Blue Sky Pacific Northwest, Washington; Blue Sky Central, Kansas and the company’s original site, Blue Sky East, New Jersey and its new location Blue Sky Caribbean based in San Juan Puerto Rico. 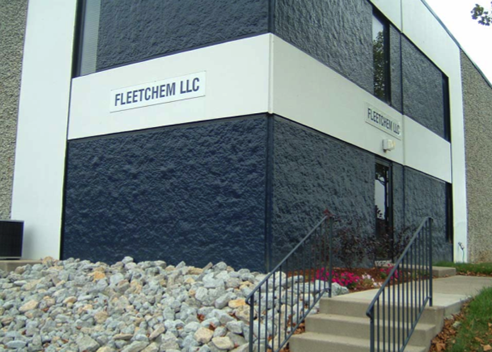 January 11, 2016 Blue Sky Heartlands has partnered with Fleetchem in Monroe, Ohio to expand our area of delivery in the Midwest. This new location will supply Blue Sky DEF in bulk, totes, drums and case goods. Conveniently located minutes off of I-75 and serviced by Norfolk Southern Railway, this new location will be able to effortlessly distribute diesel exhaust fluid to the Cincinnati, Dayton and Columbus metro areas. The Heartland/Monroe facility will have the capability to produce both DEF and 50% Urea Solution to handle all of our customer’s needs. 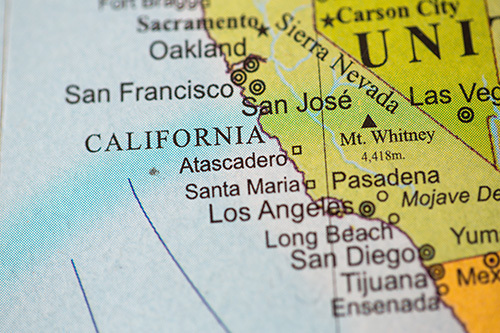 This new facility will join Blue Sky’s existing eight locations; Blue Sky South East, North Carolina; Blue Sky Heartlands, Kentucky; Blue Sky Rocky Mountain, Colorado; Blue Sky Golden State, California; Blue Sky Lone Star, Texas; Blue Sky Pacific Northwest, Washington; Blue Sky Central, Kansas and the company’s original site, Blue Sky East, New Jersey. Please visit www.BlueSkyDEFna.com for more information or Lee Purvis 615-295-9746 to place an order. 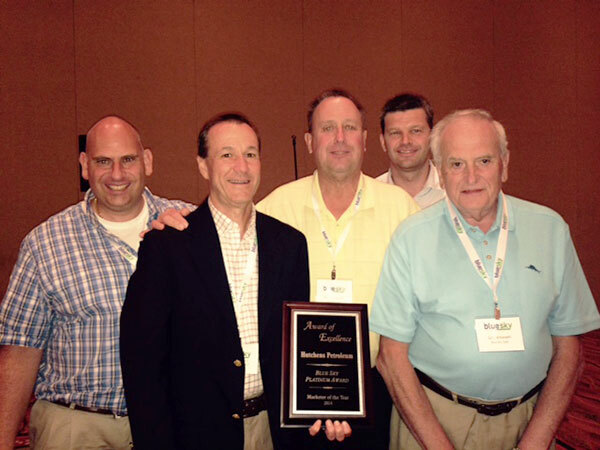 October 13, 2015 Blue Sky would like to congratulate our 2015 Distributor Award Winners! 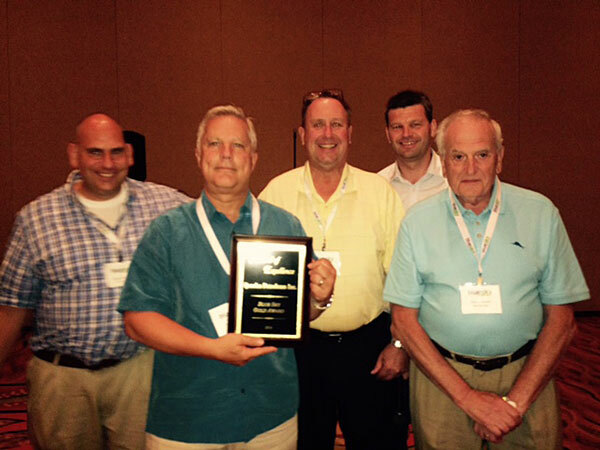 The recipients were honored and received their awards at Blue Sky’s 2015 Distributor Conference in Orlando, Florida. Compliments to Hutchens Petroleum, Quarles and Noco Distribution on a great job! We look forward to many more successful years together. May 8, 2015 Blue Sky DEF is thrilled to be exhibiting at the Atlantic Region Energy Expo (AREE). We invite you to stop by booth #503 and speak with one of our DEF experts. Discover for yourself why Blue Sky DEF is The Clear Choice for Clean Air. 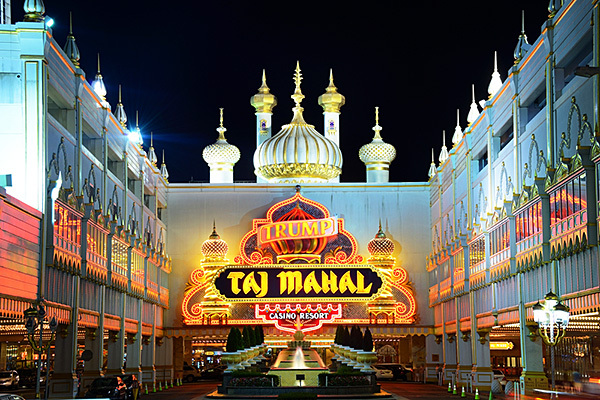 The AREE Conference and Trade Show will take place May 13-14, 2015 at the Taj Mahal Casino Resort, in Atlantic City, NJ. Whether you are a petroleum marketer, HVAC contractor, propane retailer, owner, manager, or employee there is something for everyone at this event. 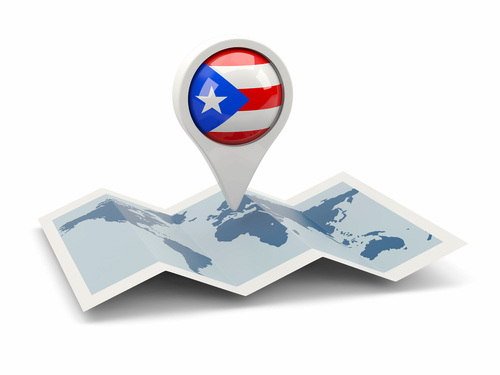 May 5, 2015 Blue Sky will be opening a new Diesel Exhaust Fluid (DEF) manufacturing location in Bayamón, Puerto Rico in a joint venture with DEFPAC, a subsidiary of Motopac Corp. The new facility will open in Q3 2015 and have an annual production capacity of 15 million gallons. This new location is due to be the first DEF production facility in Puerto Rico, with current demand being met by imports. From the site in Luchetti Industrial Park, Blue Sky will distribute its own-branded product throughout the territory and surrounding islands. DEF is due to be available in a number of packaging options including 1 gallon bottles, 2.5 gallon jugs, 55 gallon drums, 272 gallon totes and bulk. November 13, 2014 Blue Sky has announced that its newest Diesel Exhaust Fluid (DEF) manufacturing facility, Blue Sky Lone Star, will open in the 1st quarter of 2015. 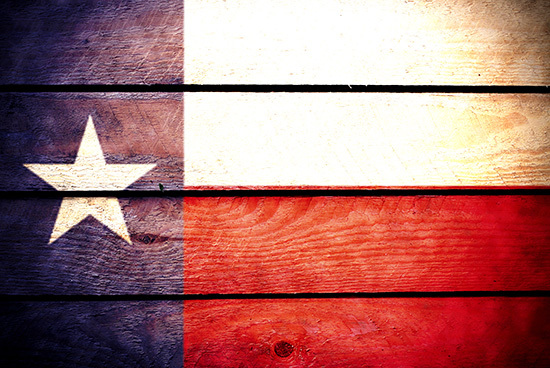 The new location in New Braunfels, Texas, will supply Blue Sky DEF in bulk, totes, drums and case goods throughout the state of Texas highlighting distribution in San Antonio, Austin, Dallas, Houston, Corpus Christie, Laredo and Beaumont Texas. The New Braunfels location will be right off Interstate 35 servicing the I-35 corridor between San Antonio and Dallas and will offer 24/7 bulk loading availability. The new facility is expected to have annual DEF capacity of 20 million gallons. The new facility will increase Blue Sky’s national footprint to seven manufacturing and packaging facilities and will join Blue Sky’s six existing manufacturing locations; Blue Sky South East in North Carolina, Blue Sky Heartlands in Kentucky, Blue Sky Rocky Mountains in Colorado, Blue Sky Golden State in California, Blue Sky Central in Kansas and the company’s original site, Blue Sky East in New Jersey. August 27, 2014 Blue Sky DEF is thrilled to be exhibiting at the Colorado Wyoming Petroleum Marketers Association (CWPMA). We invite you to stop by booth #55 and speak with one of our DEF experts. Discover for yourself why Blue Sky DEF is The Clear Choice for Clean Air. The CWPMA Conference and Trade Show will take place September 4-5, 2014 at the Omni Interlocken Resort in Broomfield, CO. The conference will cover industries such as wholesale and retail business of gasoline, special fuels and lubricants. Petroleum Marketers Association is made up of locally owned, generational businesses. July 30, 2014 Blue Sky Diesel Exhaust Fluid has unveiled a new logo and website at blueskydefna.com as part of our continuing effort to improve the experience for our customers and better reflect our company’s mission to provide trusted and environmentally responsible emission-control solutions for diesel engine operators everywhere. Among the new website’s features are streamlined navigational menus that offer easy access to valuable resources and a responsive design that allows users to view our site on any mobile device. Customers can answer many of their DEF questions with our informative FAQ section and use the new DEF Calculator to determine the quantities that are right for them. On top of that, the addition of Google-based interactive location maps make finding the nearest Blue Sky DEF distributor a breeze. And starting in the fall, we will be debuting our new blog to discuss the latest company and industry news and information. In addition to our updated look, we know that the world moves fast so Blue Sky DEF will also be branching out into the social media world on Twitter, Facebook and LinkedIn. This will give us the opportunity to better communicate with our customers and partners, as well as the entire diesel exhaust fluid community. So take a look at the new Blue Sky DEF and let us know what you think. July 28, 2014 Blue Sky is proud to announce our most recent distribution partnership with Minnesota-based Vulcan Companies. Vulcan is a high-quality distributor, installer, service provider and sales agent for DEF, and DEF and petroleum parts. They provide valued expertise with over 25 years of experience in sales and service of DEF, and petroleum parts and equipment. Distribution of 2.5-gallon jugs, 55-gallon drums, 275-gallon totes and bulk will be available for delivery within MN, WI, ND, SD and Iowa. 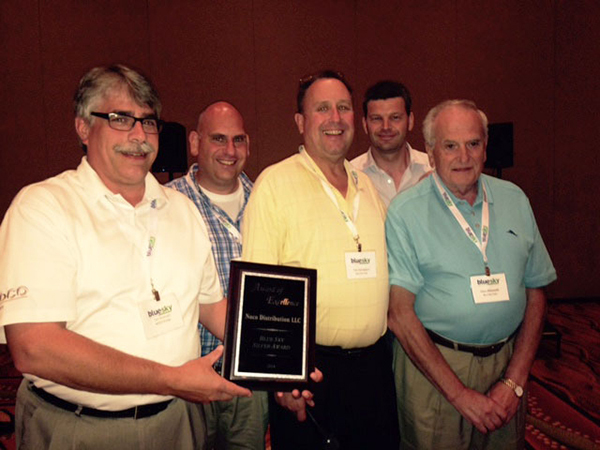 July 23, 2014 Blue Sky is thrilled to welcome NuWay Cooperative of Trimont, MN to our growing roster of distributors. NuWay Cooperative has the unique distinction of being a customer-owned company. Their co-op was formed through a 1980 merger of four farmer-owned businesses whose histories date back to the early 1900s. This noteworthy position enables them to provide exceptional value and innovations to their customers. NuWay Cooperative plays a big role in the lives of rural farm and non-farm people alike. To start, distribution of 2.5-gallon jugs, 55-gallon drums and 275-gallon totes will be available for delivery within approximately a 75-mile radius of their Trimont, MN location. They are in the process of building a new facility that will house a new bulk tank later this year.